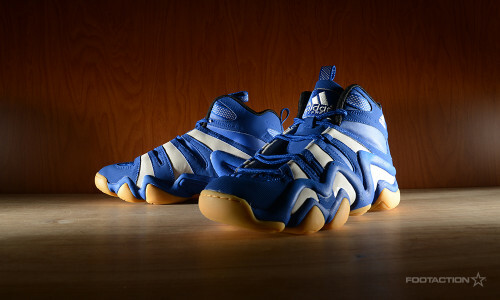 Combining both style and performance, the adidas Crazy 8 basketball shoe is geared towards on-court excellence in every way. The sneaker’s bootie construction helps minimize friction for hardwood comfort, while an air-mesh lining keeps the sneaker breathable and cool. 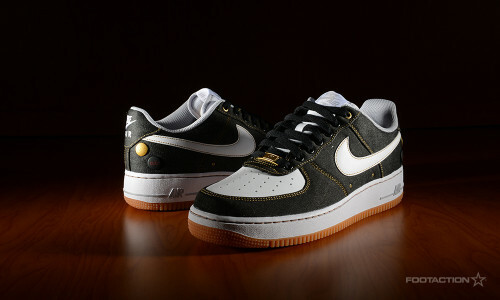 The shoe also boasts a leather and synthetic upper on top of a non-marking rubber outsole. Available in stores and online. 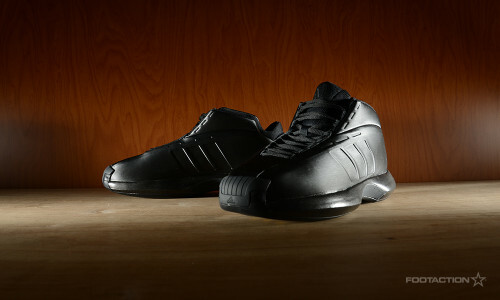 The Kobe Bryant retro line reveals the adidas Crazy 1 Blackout, which suggests the monochromatic “all black everything” nature of the sneaker. It has been well over a decade since Kobe laced up in anything similar to the adidas Crazy 1, but at the time, they were known as one of the most futuristic-looking kicks on the market. Bringing these back now with updated details makes for interesting outfit combinations like rocking them with matching denim or jogger pants. Spring is finally officially arriving this week, and adidas is celebrating the season with the release of the “Florist City” Collection for two of basketball’s rising stars, Washington Wizards’ point guard John Wall and Portland Trail Blazers’ point guard Damian Lillard. The collection includes the iconic Crazy 1 basketball shoes as well as matching caps featuring a floral print design and colors commemorating the annual spring celebrations in the cities Wall and Lillard call home. Lillard’s “Rose City” edition Crazy 1 pays homage to Portland’s famous rose gardens and Rose Festival with a rose print on the upper and laces and green detailing mirrored after the flower’s stem. Wall’s “Cherry Blossom” edition Crazy 1 comes in time for fans to lace-up a pair for this year’s Cherry Blossom Festival in Washington, D.C. The cherry blossom print on the outsole and laces is contrasted with a grey upper designed to replicate the stone used in the monuments throughout the Nation’s Capital. The adidas Crazy 1 Lillard and Wall “Florist City” Collection drops this Wednesday, March 19th EXCLUSIVELY at Foot Locker. Pick up a pair in select stores or Footlocker.com (starting at 8:00 a.m. EDT) for $ 125 each. Check the Launch Locator to see which stores will have these releases.